A popular Ann Arbor Math teacher, William “Pop” Wall founded the school over 50 years ago. 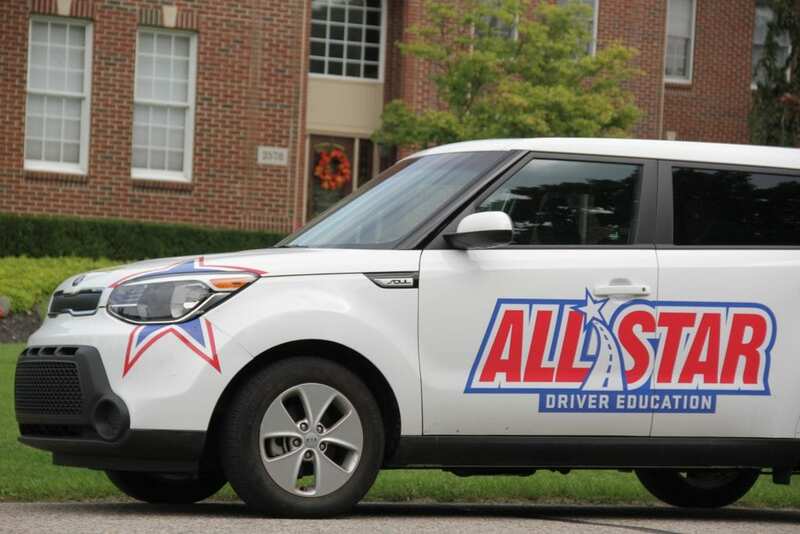 “Pop” instilled the virtues of being a STAR driver to thousands of students even back then. 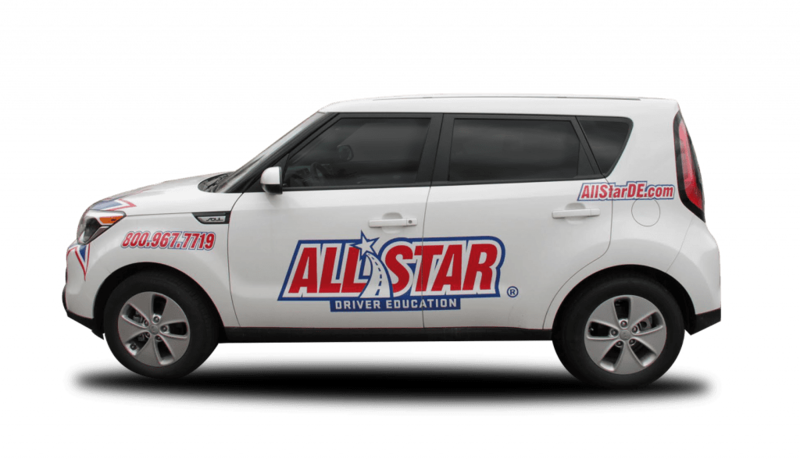 Pop’s son Tom, an educator of special needs children, grew the business even more, eventually registering All Star Driver Education in 1997. 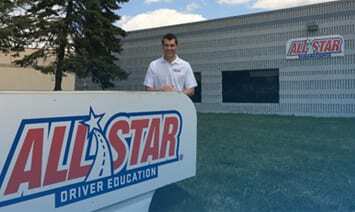 Today, Tom’s son Brent, with advanced degrees in education and business, continues the company’s mission to train STAR drivers with the latest technology, techniques and social media trends. The founders of All Star Driver Education know HOW you teach is as important as WHAT you teach. The All Star curriculum motivates young people with games, fun and engaging text books, interactive materials, and lively instructors. They use proprietary technology, techniques, and strict instructional guidelines, standing by each and every one. Partnered with AutoBrain in all of our fleet vehicles with their “Safe Teen Technology”. Our vehicles are equipped with Autobrain to better serve you and provide the safest possible driver education program! Responsibility, Above State Minimum, proprietary textbook, videos and games. Thorough background checks, All Star U training, certified through the state. We are committed to putting YOU the customer first, always! Without you, we have nothing. We take great pride in making sure each and every one of our customers are satisfied with our services. 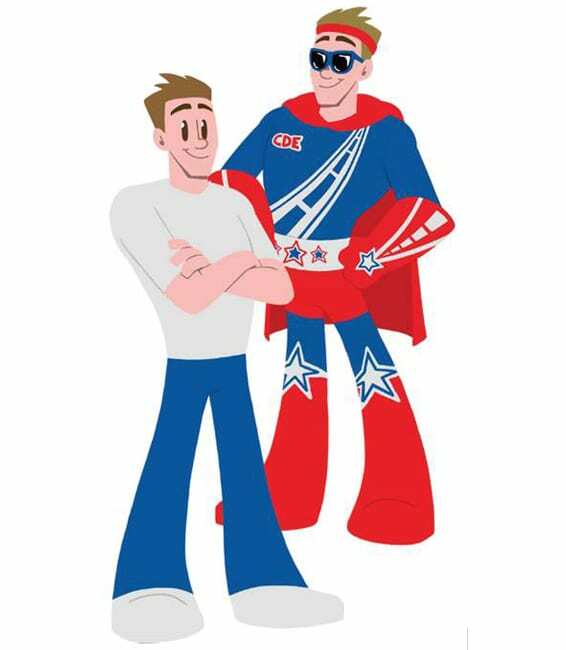 Our #1 goal is to make each student a S.T.A.R (Safe, Trustworthy, Attentive and Responsible) driver! A culture of discipline is a principle of greatness! At All Star we focus on three disciplines: disciplined people, disciplined thought, and disciplined action. Our collective focused efforts on these disciplines are what drive us daily to a great company. Successful innovation is about balance and involves connecting traditional, old school driver education with the disruptive “Thinking Outside the Box.” We try to demonstrate this every single day as we allocate the necessary resources to be an industry leader. We strongly feel that innovation will provide a competitive business advantage and are always implementing components into our culture to provide you, our customer with the best driver education program. All Star has a great company culture that empowers our employees, which is why they love and are proud of the company they work for. When our employees feel appreciated for their hard work and our leadership team allows them to contribute to the overall goal of the company, our employees will naturally feel proud of their contributions and lead to your unbelievable All Star experience as our customer. At All Star, we’ve had a long-standing tradition of community involvement. We have partnered with Big Brother Big Sister, the Tom Wall Foundation, and other nonprofits to give back to the families who make us who we are. Starting in 1997, we took it upon ourselves to create a scholarship program that would support students unable to afford driver’s ed. We believe it’s more than just driving, it’s about reaching a milestone that will change your life. 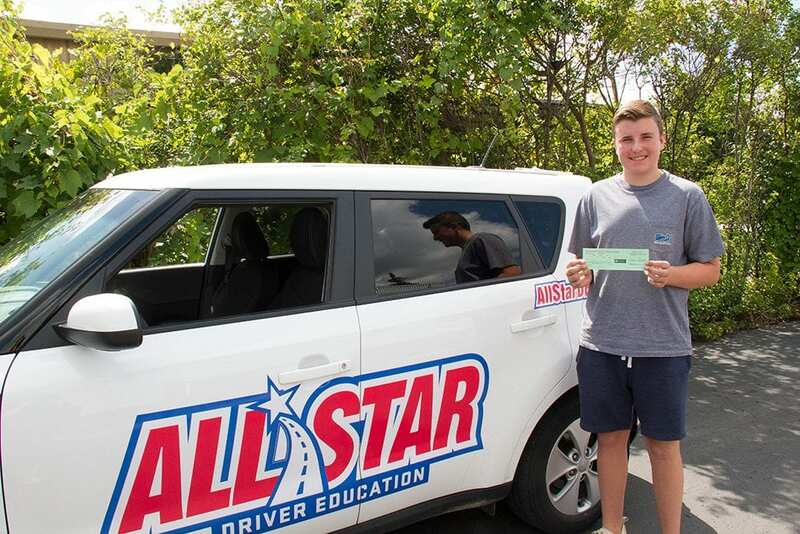 To this day, we’ve had thousands of All Star Scholarship graduates get their license…could you be the next?